May 23, 2018 at 9:44 pm. 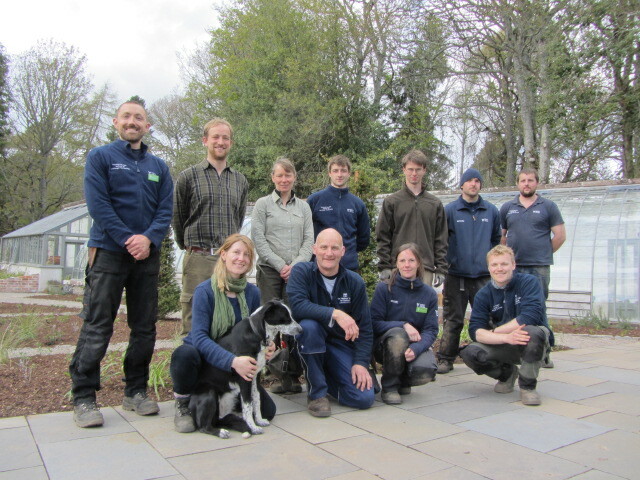 The gardening team at Aldourie were delighted to get to work on the Estate during the Spring. As the team tirelessly planted and mulched their way through truckloads of plants, the energy was rampant. 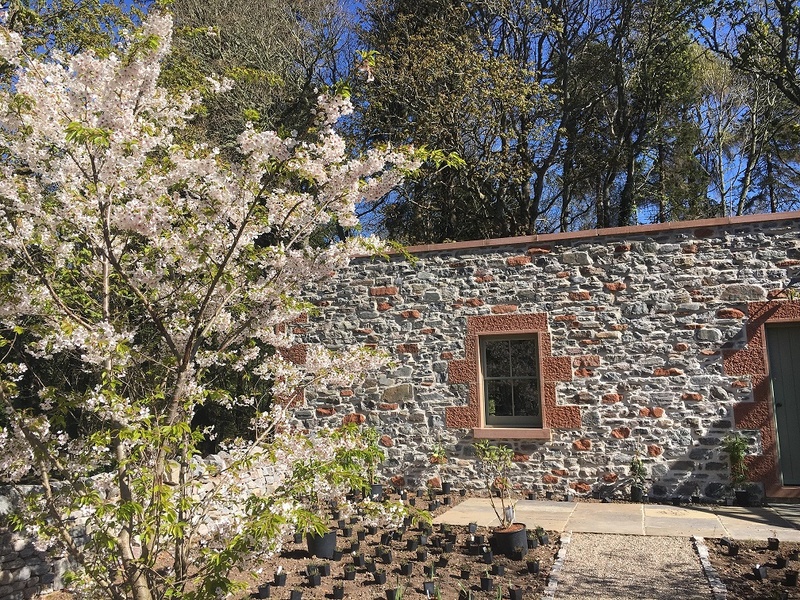 Tom Stuart-Smith, the landscape gardener, designed our new garden layouts, and Duncan Hall, Aldourie’s head gardener, helped with implementation.  (If you want to recap we link back to this previous blog post towards the bottom of this page). Because of the quantity of plants to get in, Duncan made the decision to get more hands on deck. 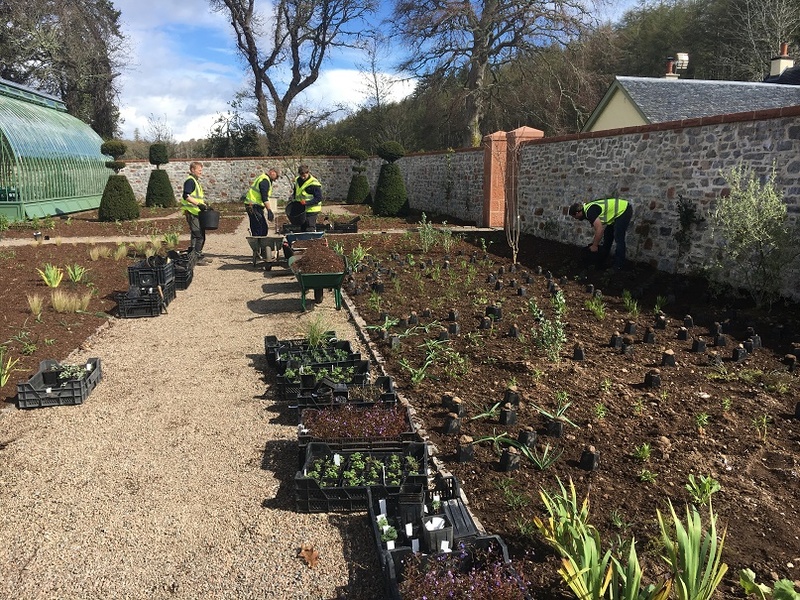 The team spent three days planting and mulching in the walled garden, which was both extremely productive and fulfilling. Duncan admits they were brilliant to work with. He hopes to establish a working relationship with NTS School of Heritage Gardening for future projects. 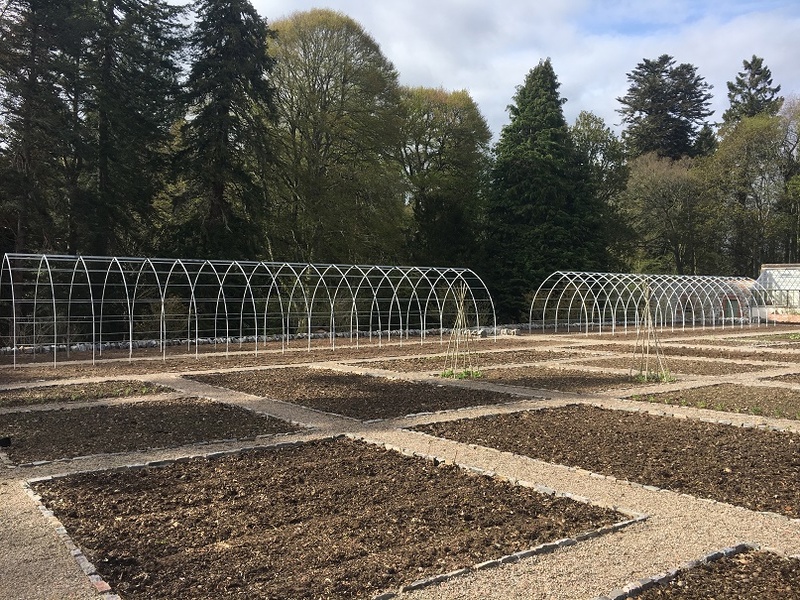 Meanwhile, amongst all the ground work taking place, the long-awaited fruit cages in the walled garden have finally started to appear. This will become an additional element of the ‘exclusive use experience’ for the Castle’s private guests. 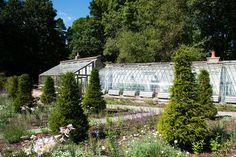 As well as being able to select fresh produce from the glasshouses, guests can wander through the fruit tunnels outside to add to their pickings. More variations of vegetables are starting to take root too. 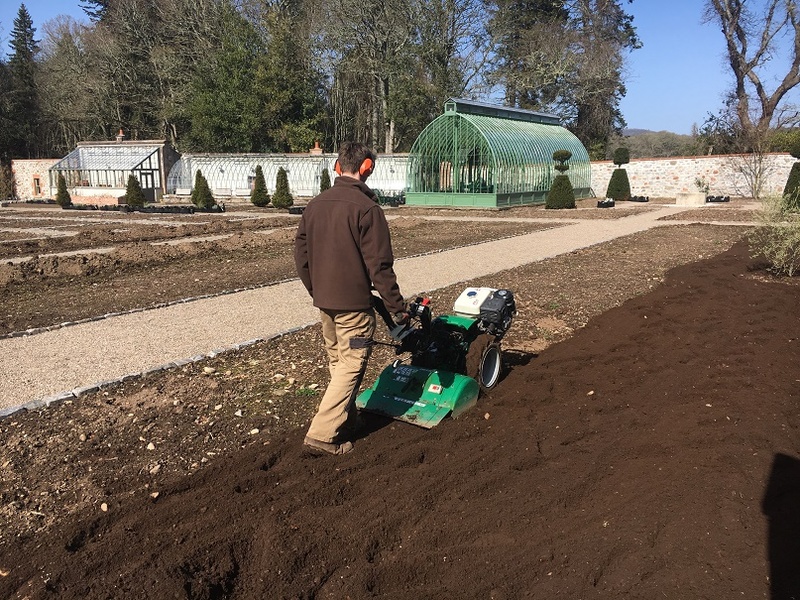 Some of the veg has been planted directly into the ground such as the perennial crops, asparagus and Jerusalem artichokes. Aldourie will have to wait for three years before the asparagus is ready for harvest; so it important to get it in this year. 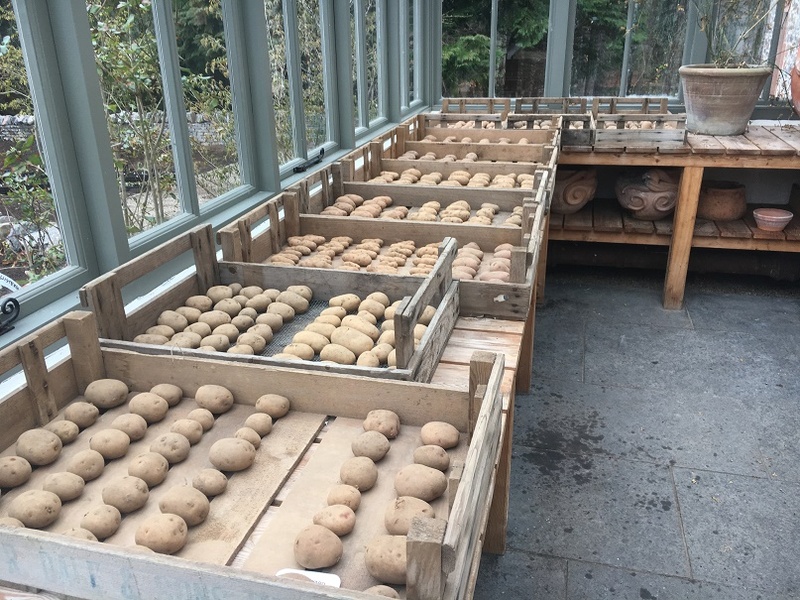 Crops such as carrots and beetroot were directly sown into the beds while others were sowed into pots in the glasshouse to get them started. The Castle kitchen and our dedicated chef will use all of this delicious veg and transform it into nutritious, fresh dishes. 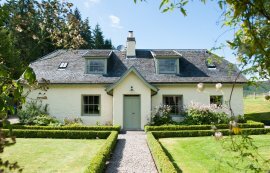 Now Aldourie can really and truly consider itself a ‘farm to table’ working estate. 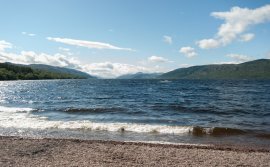 We have bigger plans afoot for contributing further to conservation in the Highlands but this is a great starting point. The farm to table movement is becoming increasingly popular up and down the UK’s hospitality sector, and local produce is being used in new and imaginative ways. Take a look at our sister property Killiehuntley’s farm to table dining style. In and amongst the rigorous gardening the Aldourie team has begun to plant cut flowers for displays in the Castle and cottages. This is yet another example of the property depending on the Estate for its day to day function. 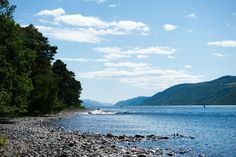 Aldourie can easily become self-sufficient in many ways; an ethos long forgotten in these modern times. Whereas hotel chains like large businesses buy in flowers weekly to display in communal spaces, our hospitality team can just nip down to the gardens and pick the freshest florals with no manufactured scent. Which is your preference to stay in? 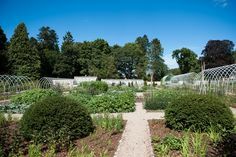 Aldourie’s cut flower garden will be a wonderful asset to the private property. We anticipate having fun matching colour schemes to spaces and choosing the best fragrances. 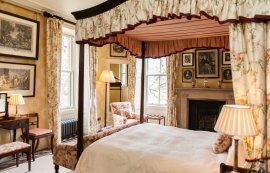 We will fill the exclusive group accommodation bathrooms and bedrooms with traditional, bold florals and choose the wilder meadow flowers for the cottages. 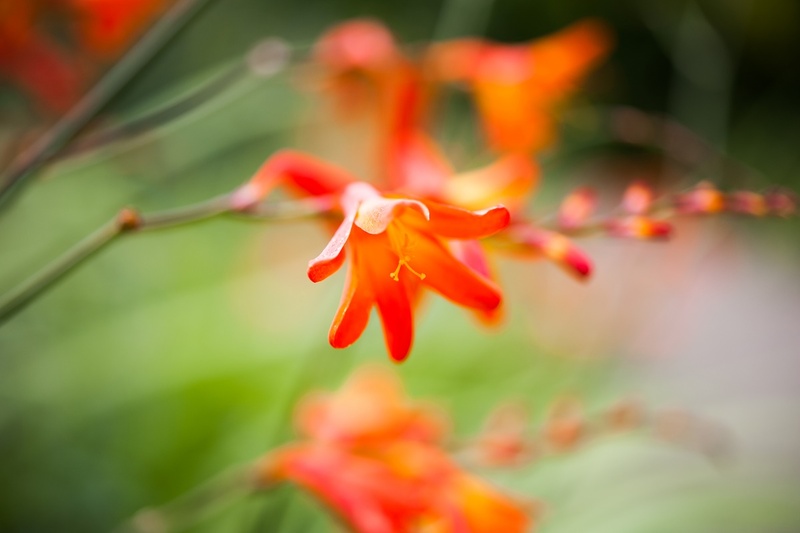 Look out for our new gardens and grounds section of the website. 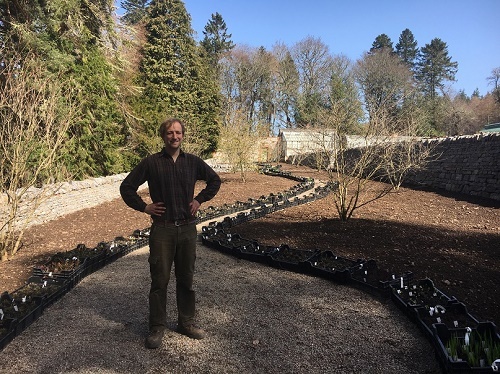 Head Gardener, Duncan, will also appear more regularly in the Aldourie blog, showcasing recent project work in the Castle grounds. He also hands out seasonal tips for your own garden and plants throughout 2018 – read his advice for March in our recent gardens and grounds post. 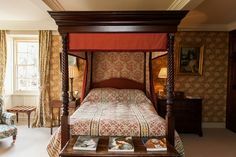 For more information on exclusive use stays at Aldourie please contact the Castle’s hospitality team.